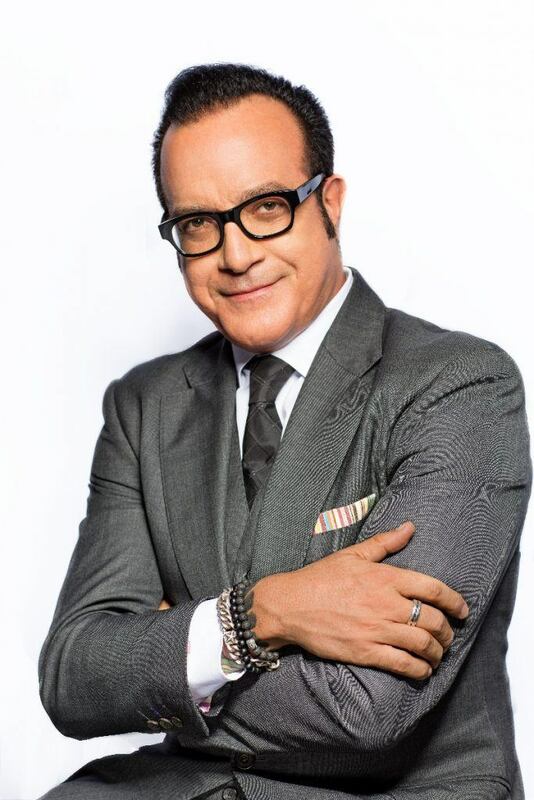 Albie X Cortes To Speak At The Salon Owners Summit 2019! Have you booked your ticket yet? Hurry – the Salon Owners Summit 2019 is now just 55 days away! Fifty five days before one of the most talked about and innovative events in the hair and beauty industry in Europe as well as further afield returns for a fifth edition. 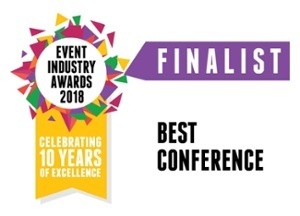 Our aim is simple: we want to have an annual industry event with networking and festivities that brings salon owners and their teams together with the greatest minds in the world in business, customer service, marketing and management. And in saying that, we couldn’t be more excited to announce Albie X Cortes as one of the #SalonSummit 2019 main stage speakers! Salon Owners Summit Tickets are selling out fast, make sure you don’t miss out! In this session entitled Retail Carbon Monoxide, Albie will draw our awareness to the damaging trends that are happening in the salon retail space and share with us a case study of how one salon owner decided to take it on and combat the problem. Albie’s passion for the industry, drive & enthusiasm is contagious; you will leave this session feeling inspired, empowered and motivated to take on the retail challenges that our industry is facing. Albie X Cortes, President of In Common Beauty for Luxury Brand Partners is a 28-year veteran of the industry. LBP, by way of introduction, are the parent company of brands such as R+CO, IGK, Smith & Cult and V76 by Vaughn. Starting out in sales for a Paul Mitchell distributorship in southern California, Albie then ventured to New York where he worked for Estee Lauder’s Bumble and bumble & L’Oreal’s Kérastase, respectively. 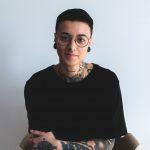 More recently, Albie’s wealth of experience and knowledge led him to help develop and launch In Common Beauty with artists Nikki Lee & Riawna Capri of Nine Zero One Salon, West Hollywood. Salon Owners Summit 2019: 55 Days To Go! Request a callback today and secure your tickets to the 2019 Phorest Salon Owners Summit (please note that an Irish VAT rate of 23% applies as this event is held in Ireland). Salon Owners Summit 2019: Second Speaker Announcement! David Barnett Joins The Salon Owners Summit 2019 Main Stage Lineup!